Famously home to gross national happiness, the Bhutanese people and government strive to put individual and communal happiness at the forefront. In service of this goal, old-growth forests are preserved, natural resources are consumed in a sustainable way, and the whole person is emphasized–both inside and out. The result is an inspiring place with a dynamic spiritual orientation. Don’t be fooled by the country’s size, Bhutan has plenty to offer. 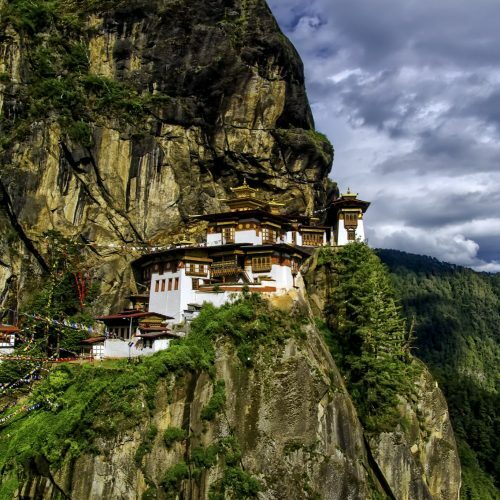 Perhaps the most well-known image of Bhutan today, Tiger's Nest is truly awe-inspiring. As you hike up the hillside to reach it, your mind can't help but wonder how it was built. In the final ascent, you pass in front of a waterfall, behind of which sits a meditation cave of the great female meditation master, Yeshe Tsogyal. Tiger's Nest remains a vital place of pilgrimage for local Bhutanese people, resulting in a profound feeling inside and out. 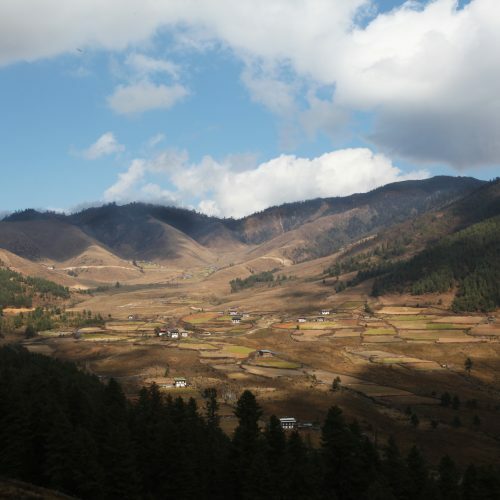 Bumthang is the mythical vase-shaped valley where Padmasambhava resided for many months. Signifying this, there is an imprint of his body left in his cave abode. 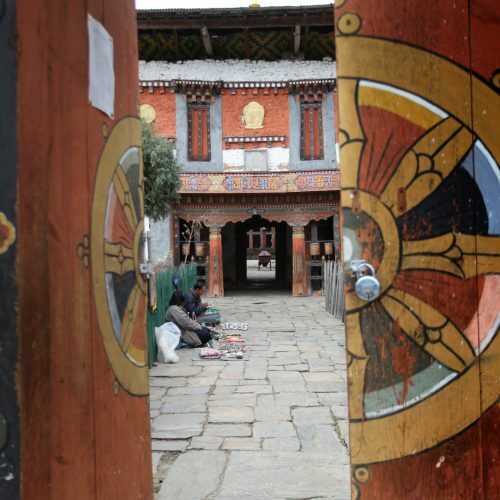 Bumthang also hosts an annual festival at the seventh-century Jambhay Lhakhang temple complex. Celebrating the end of the harvest season, this festival is a feast for the eyes and ears. To mention all the sacred sites of this region is beyond what is possible here. If you are interested in more information, just let us know. Bumthang is a must for all Bhutanese itineraries. Sitting south of the main East-West highway, the Phobjikha Valley often does not get the same number of (human) visitors as it's neighbors. It does, however, receive a large population of black-neck cranes on their way north to Tibet in the Summer and south to the Bay of Bengal in the Winter. This area is well preserved as it is a critical location for this endangered species. The valley also is home to the revered Bhutanese Lama, Gangtey Tulku--a reincarnation of the fifteenth-century Bhutanese treasure revealer Pema Lingpa. He has constructed a large monastic complex that welcomes visitors. Punakha sits at the midway point between Thimphu and Bumthang, as well as at the confluence of the great Male and Female rivers. Serving as the capital city of Bhutan until the mid-twentieth century, the fortress (dzong) is perhaps the most impressive one you will see. Also located in this region is the famous Chimi Lhakhang, a fifteenth-century shrine created in honor of the patron saint of Bhutan, Drukpa Kunley. 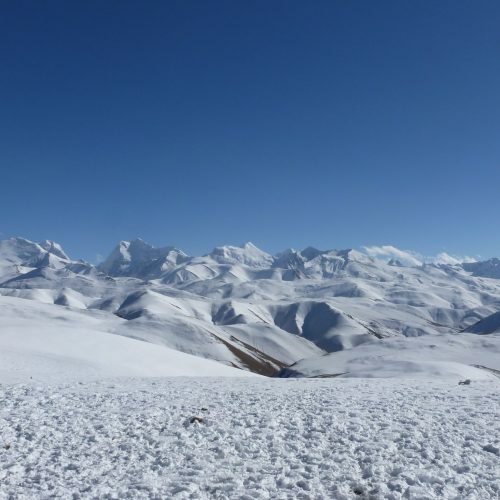 Bhutan is home to some of the most beautiful, but least traveled trekking routes in the Himalayas. 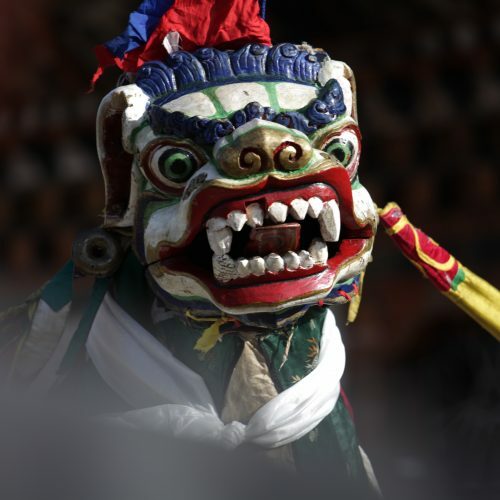 From short day-hikes through the rice fields to mountain expeditions, Bhutan has it all. Boasting numerous mountains over twenty-thousand feet, you can find the exact level of rigor and enjoyment you'd prefer. The Thimphu-Paro metro area is the epicenter of life in Bhutan--both new and old. This area houses the famed seventh-century Kyichu Lhakhang, which is said to be one of the 108 temples constructed by Tibetan King Songtsen Gampo to subjugate the mythical ogress of the Tibetan plateau. It also is home to the central government of Bhutan, making it an ideal place to witness how the country deals with modernization while preserving its cultural heritage.